How to Be Instagram Famous? Now if you can imagine the worst possible words or phrases – these too are banned. Who wants to get the Certified Blue Tic ☑️ on Instagram? Click on the “menu” button (3 horizontal lines) in the top right hand corner of your account page. 2. Next Click on the “Settings” button at the bottom of the screen. 3. 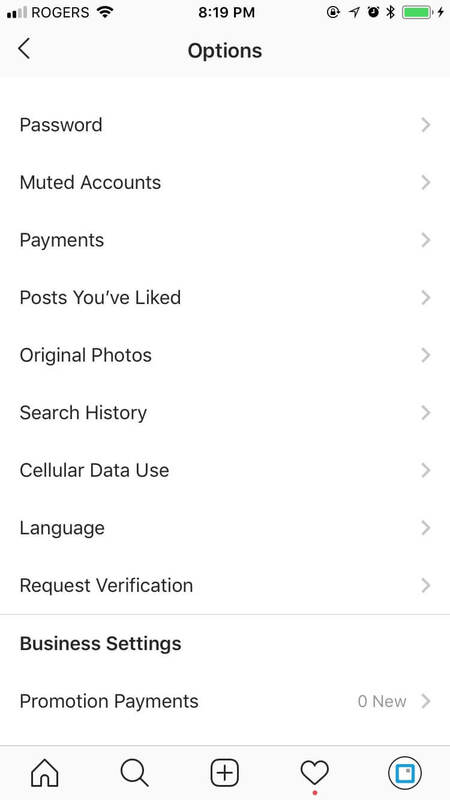 Next Click on the “Request Verification” arrow just above “Business Settings”. 4. The Final step is to simply fill in your full name and provide a scan of your government-issued proof of identification. 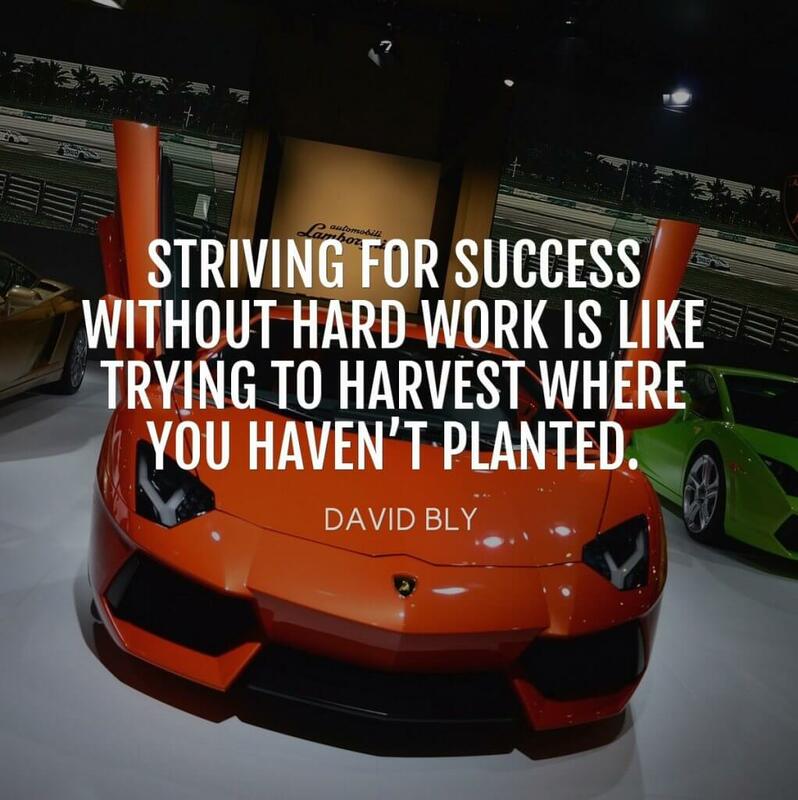 First you need to determine what success looks like for you. What do you want to accomplish with your Instagram page? let’s assume that you are a Marketer. A marketer’s objective is to gain traffic to the “money” page and drive sales. 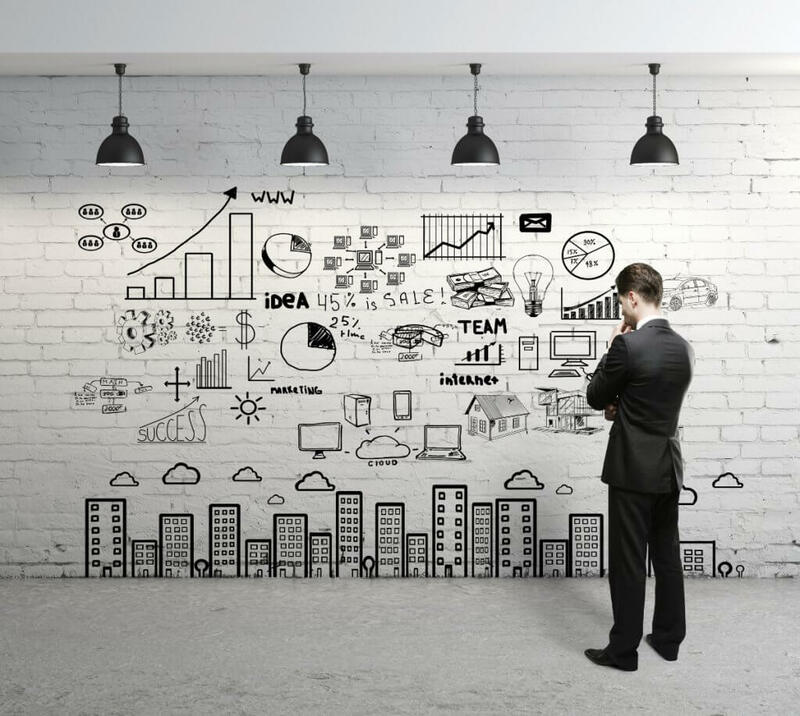 A Brand or Personality objective is to grow positive “Brand” awareness. The Consumers’ Brand awareness leads to a lasting perception. The winning result is achieved when a Consumer has a relative “Need” and remembers the Brand’s product offering. There are several key steps that need to be carefully executed to win this game and it takes time and patience. Follow these steps and you will improve your chances to Be Instagram Famous. The most respected Marketers in the World agree that “Content is King”. Without unique and relevant content you will not Be Instagram Famous. How do you determine what the relevant content needs to be? First you need to understand who your customer is, where you will find them and how to retain your customer. What is your unique differentiator? What makes your product different or better? Some marketers call this the “Unique Selling Proposition”. When you know who your customer is and can “speak their language” and convey your product differentiator in a way that resonates through your sales funnel to conversion – you win! These are the results when you learn to be instagram famous. Avoid stock photography and create original high quality photos or graphics using tools like Canva.com . If you cannot create your own photography then you can repost another user’s content. Make sure you are tagging the original creator and NOT just reposting a repost. Accounts often get banned or disabled for violating Instagram’s TOS by copying people’s content without providing credit to the photographer. Apps like Repost take care of all the legal stuff to make sure you are legally compliant. Always include a Call to Action e,g. Follow me!, Tag a Friend, Click the Link in our Bio, What do you think of our product? A well written caption creates engagement; a comment is a big win, a new follower is always welcome, likes are easy to give but don’t demonstrate as much interest as a comment or follow. Remember to respond to each comment, visit the user and really look at their page, be social (what a unique idea), be honest and authentic, leave appropriate comments and like what you like. The right hashtags will contribute to your account growth. Instagram allows 30 per caption so make sure you use 30 hashtags with all posts. Create 10 saved groups of 30 hashtags and rotate with each post, ie. 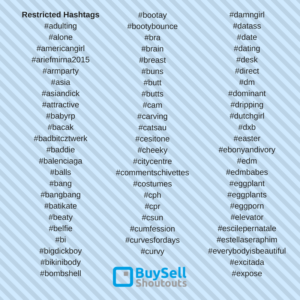 Track the success of hashtag groups and constantly revise your groups to stay fresh. Evernote – this is a good app to have on your computer and your phone to store your hashtags evernote.com – they sync together. Take a look at an account that uses hashtags to grow, in part, their page by 100k followers a month. @Regrann this user has hashtags and mentions optimized on steroids BUT got the account banned because they went too far. You risk being “Shadow Banned” when you use the same hashtags on every post. What the hell is Shadowban? It makes your account invisible to everyone, except your existing followers. Upload a new post and include one new obscure hashtag (a hashtag you have never used before or make one up for this test). Use an Instagram account that is not following the suspected “Shadowban” account. From this non following account search for this new hashtag you just created. If you find your post from the non following account your account is not shadow banned. If you could not find your post then you have been penalized. You may remain shadowbanned for 1 to 4 weeks. Using Banned hashtags can get you shadowbanned. 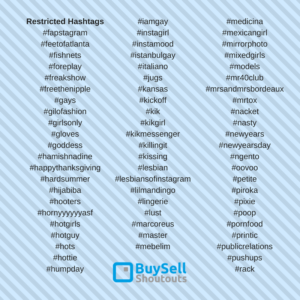 Here is a list of known “banned” hashtags – but be careful as this list changes all the time. A mention is writing a comment and including an Instagram account’s name as @username. Including a username in the comments adds this “mention” to the users feed – they see it in their feed. This is a particularly effective method of attracting the attention of users that are important to you. Some marketers take a very aggressive or spammy approach to using mentions and will use services to deliver thousands of mentions to a promotional post. Marketers risk having the post or even their account deleted by Instagram as a lot of users object to this form of marketing. Following these steps and posting with constancy defines a Brand in Social Media and is the most effective marketing tactic to Be Instagram Famous. Font Size and Color, be consistent with same size font and color, notice the visual separation between the caption and hash tags – looks good and makes sense. Geo Tagging will make you look like a world traveler. Turn on geotagging in your camera app – Go to Settings / Privacy / Location Services / Camera. Slide to “on”. If you use other editing apps, make sure your location data is also available or “on”. You will see that the name of your location shows up just above the “time” above the photo. If you want to look rich and famous you can ad you own fake location. To include someone who was at an event or happening. Alerting someone when you talk about them. Use @somebodysname and “bam”, you’ve tagged them just like that. Reply to someone else’s comment on an image you start your response with @theirusername and they will see you responded to their comment. Tag somebody in the description of a photo to state that they are featured in the photo. Create additional Instagram pages for A/B testing and protect your content. As a marketer, often with Links in your Bio, it is critical to protect your content. There are a number of Apps available that allow you to download your Posts and save them in case your account is ever hacked or banned. Marketers by nature are aggressive and will violate Instagram terms of service which leads to an account being disabled or banned. You need to have a back-up plan. A/B testing on instagram involves creating different posts, captions and hashtag groups and watching closely which approach is most effective. We define “effective” as above average engagement (likes and comments). Average engagement being 1% – 2% likes to followers ratio, good at 2.5% to 5% and excellent 5% to 10%. Utilize automated methods within the Instagram App, Automated post scheduling apps like Hootsuite, or If This Then That. Why Post to all these different Social media Networks? It is important to get as much traction with your content as possible and not rely solely on Instagram as your only source of social media referral traffic. You can publish the same content used on your Instagram Posts for Facebook. The Facebook image size is different than Instagram’s; Facebook is 940 px x 788 px and Instagram is 1080 px x 1080 px. The post still works on Facebook (not perfect) and using this method saves your valuable time. As a marketer you decide how to use your limited time throughout the day and you need to decide what to leave in and what to leave out. There are time saving methods that are not perfect but save your precious time. If you use Canva the paid plan has a little known feature called “Magic resize. . .” The miracle feature, with the click of a button, changes your image size to work with the “perfect” various sizes for Twitter, Pinterest, Facebook and Tumblr. Shopify tells an interesting story about how they were verified by Instagram with LESS THAN 400 followers. Today this account has a whopping 1,800 followers @shopify_stockroom . Let’s fast forward to the end. 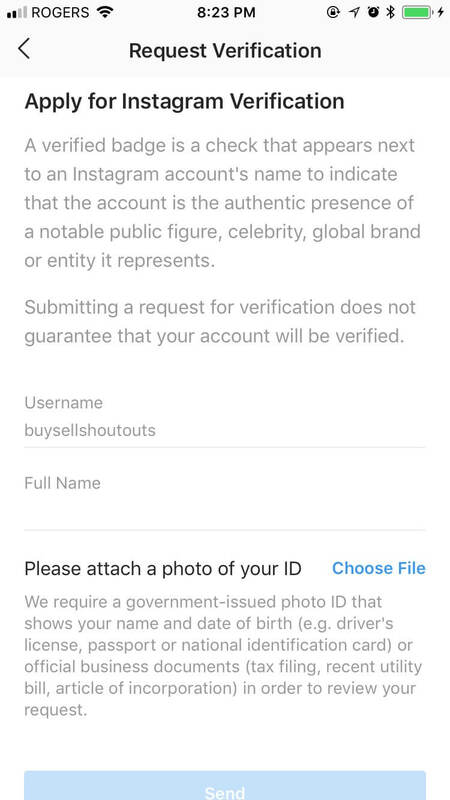 Shopify has a world recognized brand and they guess that the main reason they were verified on Instagram was because of their Facebook page. 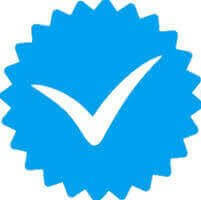 They were verified first on Facebook as a result of being the perfect Social Citizen. 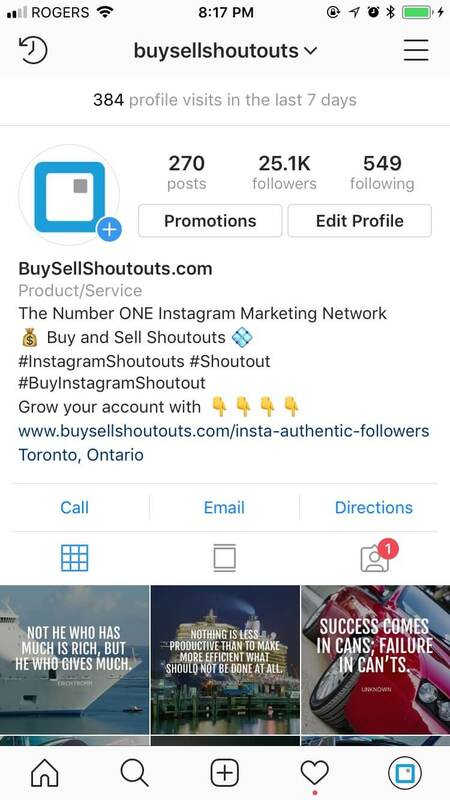 Read the Shopify blog article written by Mary-Rose Sutton “How we got Verified on Instagram (with less than 400 followers)”. Getting certified on Facebook is much easier than Instagram. Facebook provides clear direction on how to get certified here (no one is 100% sure how to get certified on Instagram). The Blue Tic is Instagram’s validation – this is how to be Instagram famous. What is an Instagram Influencer and why is it important? When you drill down into the meaning of what an Instagram Influencer is you quickly conclude that the account does not need 1 Million followers. You are fortunate if you have 10,000 Real Targeted Niche followers. Your are more fortunate if they followed you, not because you begged and pleaded, but because you have content they love. To be an effective Instagram Influencer you need to have an enthusiastic audience that truly engages with you or your Brand. Having an enthusiastic audience is like having a small army of brand ambassadors running around social media networks singing your praises – this is the quickest way to be Instagram famous! We believe our offering of Instagram Influencers with their Instagram Influencer Shoutouts are the very best on the internet. We approve a small percentage of Instagram Influencer Shoutouts applicants. Conversely, our competition approves everyone and they include adult content. Our Instagram Influencer Shoutout partners are carefully screened and vetted for follower engagement and response time. Our customers buy with confidence as we have a trusted vendor status with PayPal. The debate over purchased followers, likes and comments will continue as long as these metrics remain important. In other words, as long as people judge that an Instagram account with 1 Million followers is more important than an account with 1,800 followers, then people will buy fake services. We offer services that will help build engagement by simply creating the image of success before you actually achieve it. Purchasing our followers, likes and comments should only be used as a temporary tactic to get started and position you or your Brand as an account worth engaging. A long term and sustainable growth strategy is deployed using our Insta Authentic Followers Service . We target specific users while our competition is limited to targeting accounts that use general hashtags. 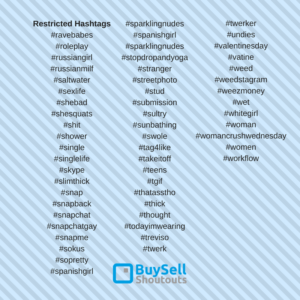 Targeting users only using hashtags as a reference does not assure you target users in your niche. We do not force our customers to struggle with a dashboard. We do all the work, our customer answers some simple questions and then we get started! To be Instagram Famous – a few simple steps and you can get started today. Marketers that use multiple Social Media Network accounts to drive traffic need to be able to determine which accounts are yielding the most or least traffic and make adjustments to their offer. Link tracking is now a popular method of tracking clicks so you can monitor the success or failure of any number of promotions. Whizurl.com has a service that also rotates the links so that the same promotion is not displayed to the same user more than once. Timing – when to post and frequency. 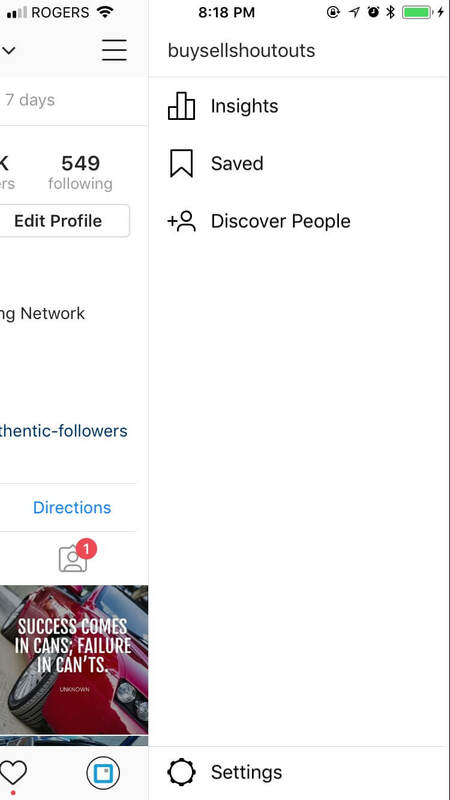 Make sure you connect your IG account to your Facebook page and switch your IG page to a business account. Once the account is switched it enables the Instagram Analytics tool. Instagram Analytics is FREE and provides detailed information relative to account engagement. Most of the analytics detail simply lets you know if your activity and results are increasing or decreasing week over week. Method of capturing names and email addresses – give away an eBook. You can purchase Private Label Rights content (PLR for short) from different web sites for example Private Label Rights . Have the cover rebranded to match your logo and Business name on Fiverr.com for $5. Re-write portions of the book and add links to your money page and any other relevant pages on your website or landing page. Then get someone on Fiverr to reconfigure the eBook with a clickable Table of Contents and create an optimized or compressed PDF. So ask yourself, do you have what it takes to be Instagram Famous? Remember you DO NOT need to do all the work – let’s get started Insta Authentic Followers Service .